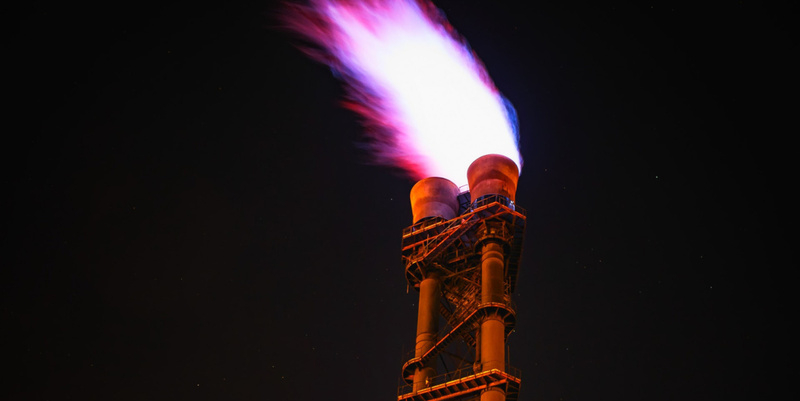 Recently, the City of Cape Town launched two gas extraction and flaring systems at landfills near the city. The Department of Solid Waste Management opened the facilities at the Coastal Park and Bellville South landfill sites. A similar, third system is being developed at the Vissershok landfill along the N7 north of Blouberg. Each of these gas extraction systems is made up of vertical and horizontal wells, condensate traps, pipelines, gas blowers and measuring equipment. Methane gas that builds up beneath the landfills is flared through the system, converting it to carbon dioxide and water during the process. The excess gas is burned and can be used to produce electricity. Besides reducing the effects of greenhouse gases such as methane and producing electricity on a small scale, these landfill gas projects have further energy-saving advantages for the City of Cape Town. “Additional operating cost-savings can be achieved by reducing bulk electricity purchases with these small-scale generation projects,” says the City of Cape Town’s Mayoral Committee Member for Informal Settlements, Water, Waste Services and Energy Xanthea Limberg. These projects were initiated as they are carbon-offsetting developments that can be used to generate carbon credits, leading the way for similar projects to be implemented around the country. These energy producers are small-scale generators, capable of producing one megawatt of electricity depending on the volume of gas available. This is enough electricity to power a wastewater treatment facility. These types of projects will play a vital role in the fight against the effects of global warming going forward. Although they are only at the small-scale stage, larger, more powerful systems can be developed in the future. Currently, every bit helps in the reduction of greenhouse gases. “This kind of intervention is critical for moving Cape Town a step closer to being a sustainable city,” says Limberg. “Global warming is one of the key factors that drives climate variability and, ultimately, climate change – the effects of which we are already feeling acutely in the Western Cape,” she explains. The conversion of this greenhouse gas, which is a major contributor to global warming, helps the city and also contributes to national climate change mitigation goals,” concludes Limberg.